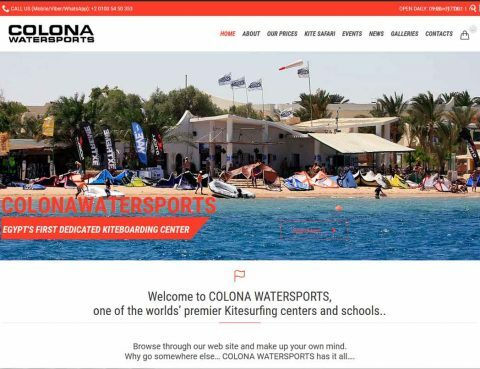 August 2017 – COLONA WATERSPORTS Ltd. Kitesurfing windsurfing SUP. Hurghada Egypt. After months of hard work, we are proud announce the launch of our website today, August 10th, 2017. With a crisp, new look and bright, bold colors, we’ve simplified the design to make it clearer and more engaging. We’ve also simplified the main navigation menu to make it easier to find what you’re looking for….